Money-Back Guarantee for All Phone Holders. Why Epic, the cell phone accessory company that focuses on making smartphones smarter, now provides a 30-Day Money-Back Guarantee on its Epic Magnetic Phone Holder. Why Epic is a family-owned business based out of Silicon Valley, CA. 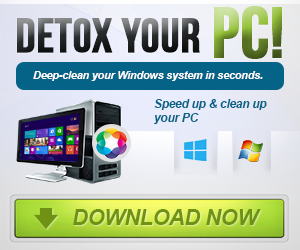 “With over 20 positive reviews, it’s a no-brainer for Why Epic to offer this 30-Day Money-Back Guarantee. Our customers love the product, ratings are high and we are confident this trend will continue,” says Dani Amsalem, Co-Founder of Why Epic. If for some reason a customer is not satisfied with their product after the 30-day warranty, Why Epic’s customer support can be contacted through their website and promises to do whatever they can to make it right. 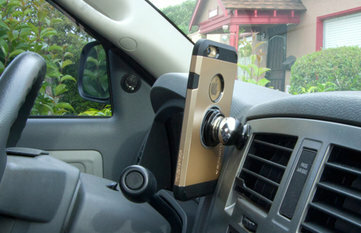 “Our phone holder can also be used to mount any similarly-sized device including a GPS. Though commonly promoted for cars, it is just as easily used on a boat, in a plane or on your desk,” says David Amsalem, the father of Dani and partner in Why Epic.